Candy Crush is migrating to Google Cloud, marking its first major cloud migration as decided by the online game-maker, King. Starting in early 2019, Candy Crush will be hauling a substantial amount of big data from on-premise to Google Cloud Platform. Transferring data from on-premise to the cloud is a huge undertaking, especially for a company that claims to have the largest Hadoop cluster in Europe. Transferring massive amounts of data is not recommended because it slows download speed, so it would be best for Candy Crush to make the move in parts, over time, and with the anticipation of potentially massive transfer costs associated with moving data out of or into a cloud. Downtime is a huge risk for any application, let alone a game played by millions across the world. Candy Crush can’t afford for downtime on a game users say is downright addictive, so it’s important to account for inconsistencies in data, examine network connections, and prepare for the real possibility of applications going down during the cloud migration process. Since choosing a cloud provider means committing to a heavy amount of time reconfiguring an application for the move – it’s important evaluate that the technology is the best fit. Technology is a big reason for Candy Crush moving their monolothic, on-premise environment to Google Cloud. Asa Bresin, FVP of technology at King, listed innovations in machine learning, query processing, and speed as drivers for cloud migration, and with technology known for speed and scalability, Google has met their requirements. Bonus: Keep costs in check. 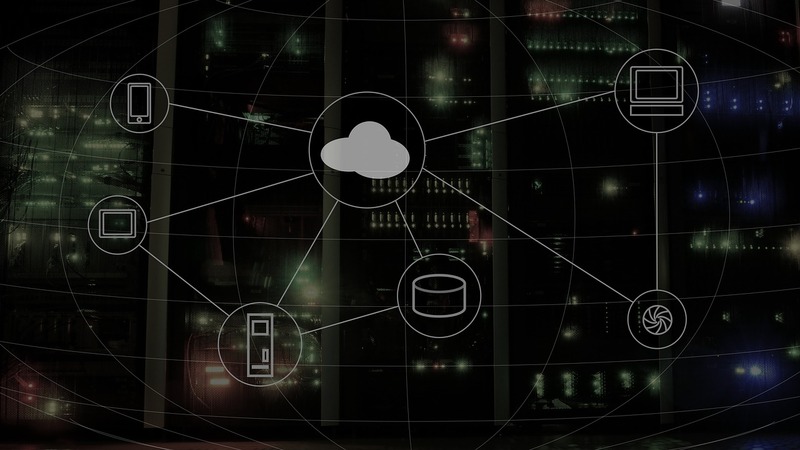 Whether it’s heavy transfer costs, losing money during downtime periods, or the time and manpower needed to reconfigure an application to the cloud – cloud migrations come with costs. The time and costs of a cloud migration are easily misunderstood or drastically understated. For ease and efficiency of keeping costs in check throughout and after the migration process, it’s important to have an understanding of cloud service offerings, pricing models, and the complexity of a cloud adoption budget. Evaluate all of these costs and look into options that will help you save post-migration, like optimization tools. With a gradual shift, planning for risks of downtime, and the patience and flexibility to reconfigure for Google Cloud, Candy Crush can win at cloud migration.